Need Help? Call (518) 381-1487. 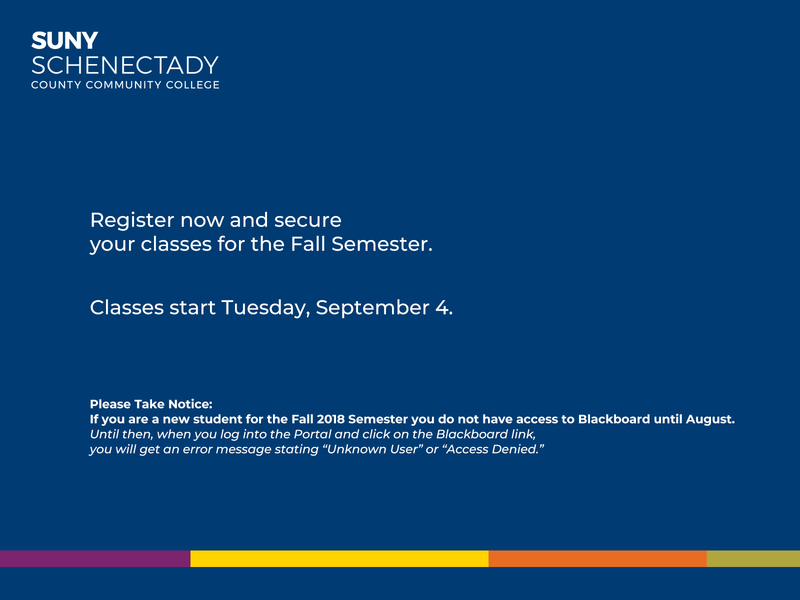 Advising Weeks are October 22-Nov.2. Winter Session runs December 26-January 18. 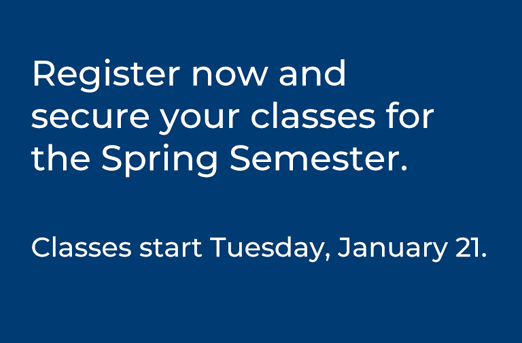 Spring Semester start Tuesday, January 22.